OneSavings Bank plc is a fast-growing specialist lender and retail savings group with a balance sheet of over £3bn. 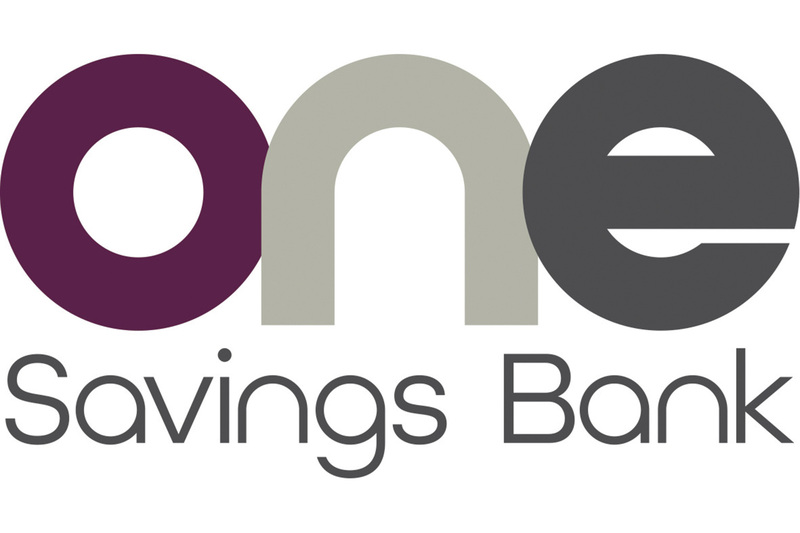 The OneSavings Bank group is recognised as a specialist lender offering residential, buy to let and commercial mortgages, secured loans and development finance funded by a retail customer proposition based upon the provision of good value long and short term savings. OneSavings Bank operates through its market leading brands, Kent Reliance, InterBay Commercial, Prestige Finance and Heritable Development Finance. We enjoy long term relationships with our customers, delivering consistently high customer satisfaction scores, enabling us to maintain a strong retail funding base.